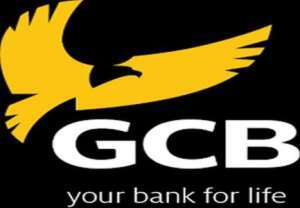 GCB Bank Limited posted a highly improved bottom line with a net profit of ¢323.13 million for the year ended in 2018. This translates into growth of ¢110.42 million over the ¢212.72 million recorded in the 2017 financial year. Top line growth was appreciable despite instability in the banking industry with 2018 recording ¢1,260 million as total income compared to ¢1,113 million recorded in 2017. The Bank further took the lead in mobilizing ¢1,379 million to end the year with ¢8,335 million in deposits. GCB also chronicled total assets of ¢10,635 million making it the Bank with the largest asset base in Ghana.